Tent2Hire in Coolham, West Sussex, offers tents for hire and camping equipment, perfect for first time campers and for those who enjoy the great outdoors. We keep over 500 tents in stock ready for hire. We can cater from 30 to 2000 people camping at your event. 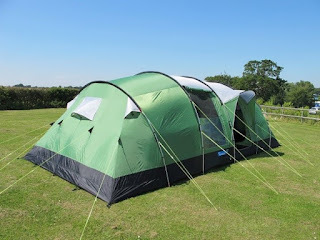 We can travel anywhere in the UK for a minimum of 10 tents. We pitch and strike all your tents to ensure you have the best camping experience possible. We use the number one tent manufacturer Vango because of their build quality, ease of use and reliability, so whether you are a couple or a family of six you will find the Vango tents very spacious and easy to erect. No poles equals no hassles and pitches in seconds. All the pole tents are only available for our tented Villages. 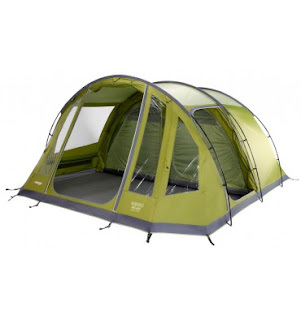 You can choose from 2 man to 8 man tents. We have created tented villages for clients who want somewhere for their guests to sleep after the party/wedding, right up to staff accommodation at the London’s 2012 Olympics who where living on site for 6 weeks, not to mention a few charity events, school camping trips and team building exercises along the way. We have also provided many small tented villages for schools, scouts, companies, colleges and church events. No event is too big or small.